Defining your target market is the first step to a successful awareness campaign. Whatever your industry, defining your audience is the key driver of your content strategy and placement. If you’re a shoe company trying to reach teenagers, get on Tumblr. If you’re looking for B2B decision makers in construction, get on LinkedIn. You get the picture. 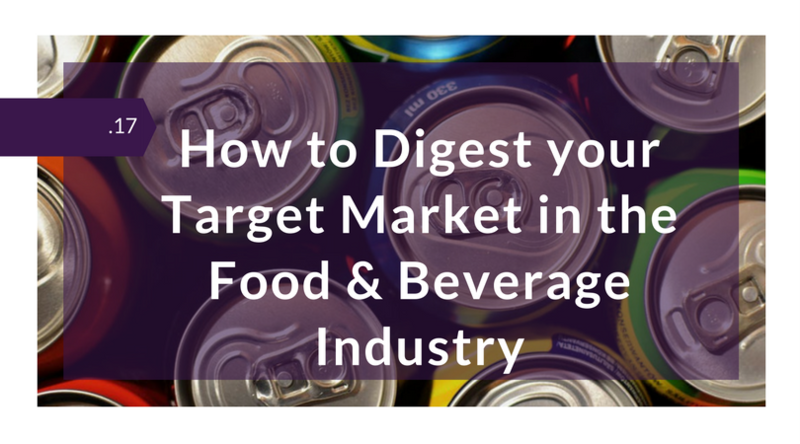 Defining your target market is essential to every industry, so why should we dedicate an entire Insight to food & beverage? Because it is so incredibly competitive. Think about it. There are thousands of brands competing for a minimal amount of shelf space. 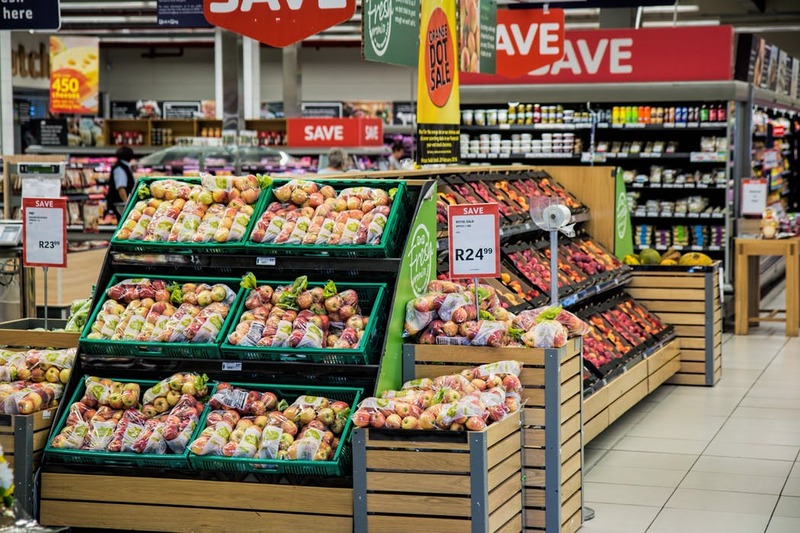 If you’re a smaller or younger brand, your massive competitors are purchasing entire aisles of space to keep you out of the market. It’s a cut-throat industry. 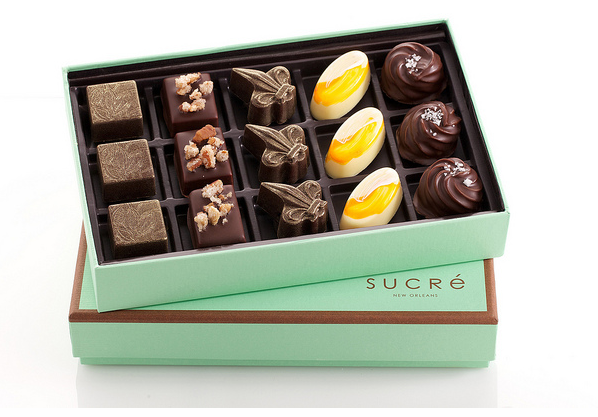 While a great product and appealing packaging are essential, they are not going to be the sole drivers of your success. In this state of fierce competition, how can you get your intended customers to pay attention to your product? You need to create messaging that tells an irresistible story about your brand. Your product’s perceived personality is just as important as the goodies that are inside of every bag of chips or bottle of juice. In crowded aisles with so many options, consumers will only choose you because they like you (your company) and your personality. They will choose your products because your identity aligns with theirs in such a way that they want to incorporate you into their lifestyle. This is why a solid understanding of your target market is so essential. First, you need to gather a solid background of the human side of your potential customers. You want to develop a great understanding of who to target, and subsequently learn everything about them. For example, let’s say your target market consists of urban 18-24 year olds. They are taste-driven and consume snacks that are convenient. Their strongest values are fun, authenticity, and trendsetting, and they like to share favorable products with their friends in-person and online. With this information, you start to form an idea about not only who your target market is but also who you’re competing against. These insights lead us to the next step. Time for some field exploration! Look around your grocery store, convenience store, and on Amazon. What are retailers selling to the people you’re targeting? Scroll through Instagram, attend live events like festivals or performances. What companies are sponsoring events that your intended customers will attend? Look at the people, brands, and forces that influence your target market. From Walter Cronkite to Bodak Yellow, every target market looks to some set of influencers to inform their decisions. What are these famous people consuming that looks and feels like something your target may go for? After a thorough assessment, draft a list and pare it down to 5-7 solid competitors. Rank them as to how similar they are to your product or brand. Consider what features and benefits they are competing on and what attitudes, values, or behaviors they are selling. This requires a deep dive into their messaging and visual content. As you’re researching, be sure to think about how your competitors are missing the mark. How can you create a brand that is better, cooler, and overall more choice-worthy than other comparative products out there? This information will inform your unique value proposition, or simply, a concise statement of the values that set you apart. Now that you understand who you’re talking to, what they like, and the other brands that are vying for their attention, you want to send the right message. First, you need to set the stage for your spectacular brand by framing a compelling problem that would motivate someone to seek out your product. You want to describe the problem or consumer insight in such a way that it applies to your target audience. Then, with a clear and compelling insight, you can describe your brand/product as the ultimate solution. The story behind your brand should convey your unique value proposition in such a way that it makes the target audience feel like they need to have your product over others, like they cannot live without it now that they know it exists. The next piece of your story is your answer to the question: “Why you?” What makes you qualified to make this product for this specific subgroup of people? Finally, communicate the benefit that your target market gets from this product. If it’s everlasting coolness, how do you plan to sustain that over time? Once you’ve got a great story, get creative with your content. Encourage your target market to engage through tailored messages, interactions, images, ambassadors, and promotions. Be sure to choose the right channels for your target audience. For instance, a sponsorship for the philharmonic orchestra is probably not where you should invest your time and money if you’re trying to reach a college crowd. Instead, try out a music festival or use on-campus ambassadors to spread the word. Unless you’ve got a huge name and tons of cash, your target audience is not going to flock directly to you from the get go. You have to meet them where they are, be apparent and appealing, and always have a right place/right time mentality. Yes! You did it. You’ve got thousands of new customers and millions in new revenue, and you’ve got it made, right? Not quite. Just because you hooked ‘em once doesn’t mean that somebody new isn’t going to come steal those customers away from you. You’ve got to remind them why they chose you in the first place. Increase loyalty through the creation of both formal and casual feedback loops that appeal to current customers. Let them help you come up with the next flavor or product. Ask them where they want to see you next. 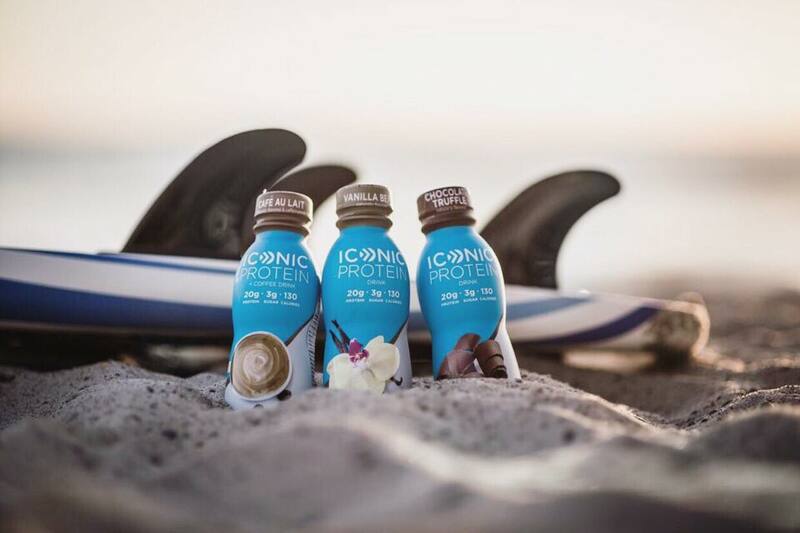 Incentivize them to post photos of their friends enjoying your product. The physiological satisfaction of eating and drinking means a lot more when there are feelings and/or memories tied to it. Be sure to tap into this, and stay front and center in your customers’ minds. People who spend money on your product are your favorite people! Therefore, those that spend a lot of money on your product deserve a lot of “Thanks!” Don’t forget to show your gratitude in whichever way seems appropriate. Maybe it’s free swag, membership to an exclusive email club, or complimentary tickets to an upcoming event. Whatever it is, make sure they know you appreciate them. Then you’ll start to cultivate earned ambassadors so that you don’t have to do so much hard work!